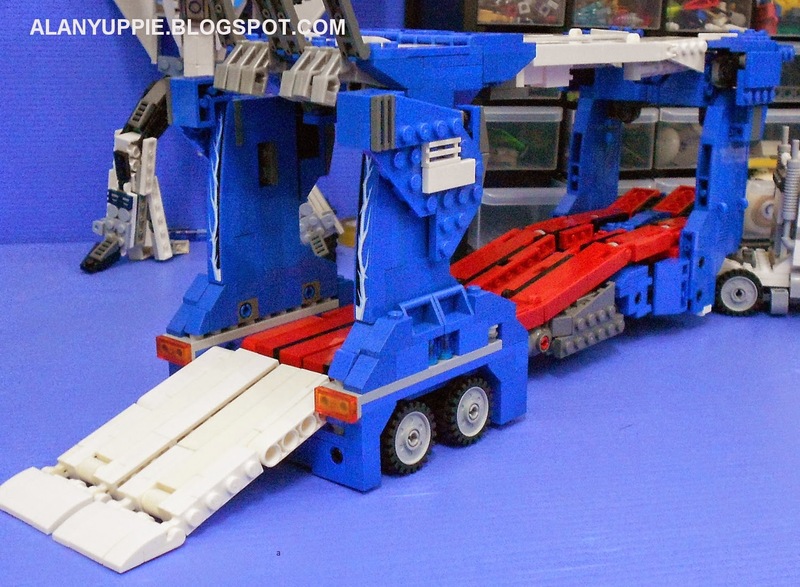 Alanyuppie's LEGO Transformers: Quickie of the week #6: Work in Progress ,counting down to Ultra Magnus! The red hook will allow the white ramp to clip onto it, securing the leg formation. I like how tyres are folded to face down as the soles, as if they're ready to cushion the pressure applied by the legs as he moves. 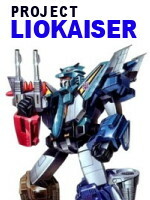 Visit my blog again in about one week's time to get new updates on project Ultra Magnus!